It’s hard not to fall in love with the Scottish capital. With a dark and mysterious history, woven through narrow alleyways and cobbled streets, it’s not hard to see how J.K Rowling found inspiration while writing Harry Potter here. 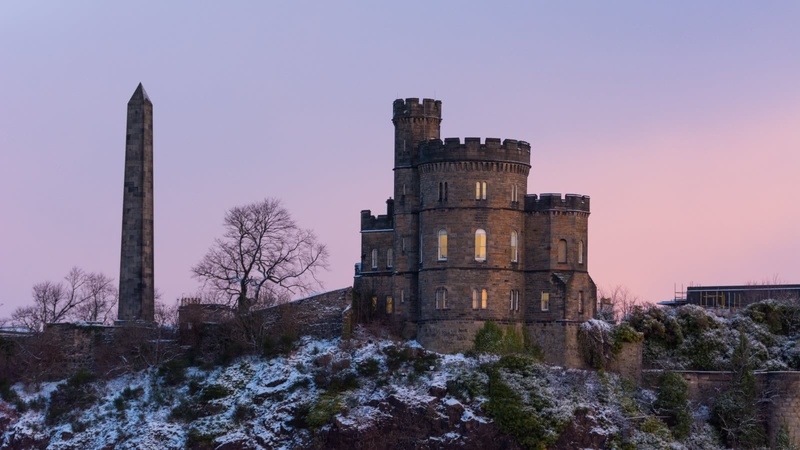 From the world-famous Edinburgh Castle, down the Royal Mile and to the postcard-perfect Arthur’s seat, we help you see “Auld Reekie” through the eyes of Edinburgh’s best local tour guides. The original gratuity-based Free Tour of Edinburgh starts on the Royal Mile and covers many of Edinburgh’s top attractions. After you’ve got the overview with the gratuity-based free walking tour, delve deeper with us! 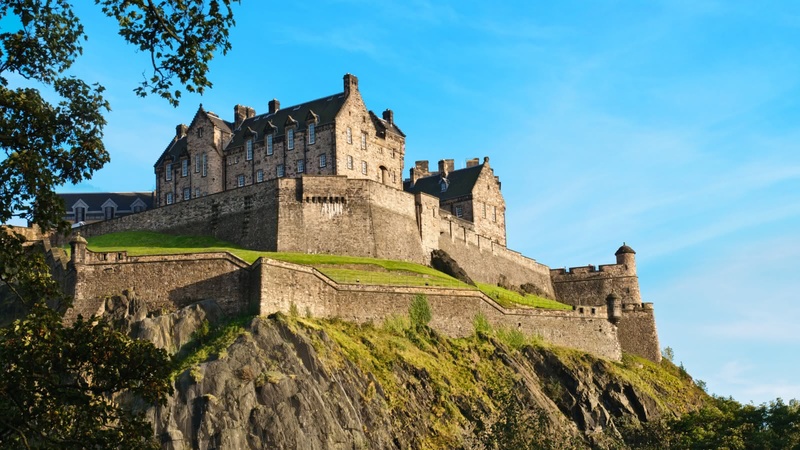 No trip here is complete without visiting Edinburgh’s castle, where you’ll learn about some of the bloodiest battles in Scottish history and the Stone of Destiny. And don’t forget to also explore the New Town, with a tour including the Scott Monument, the Princes Street Gardens and the Scottish Enlightenment. 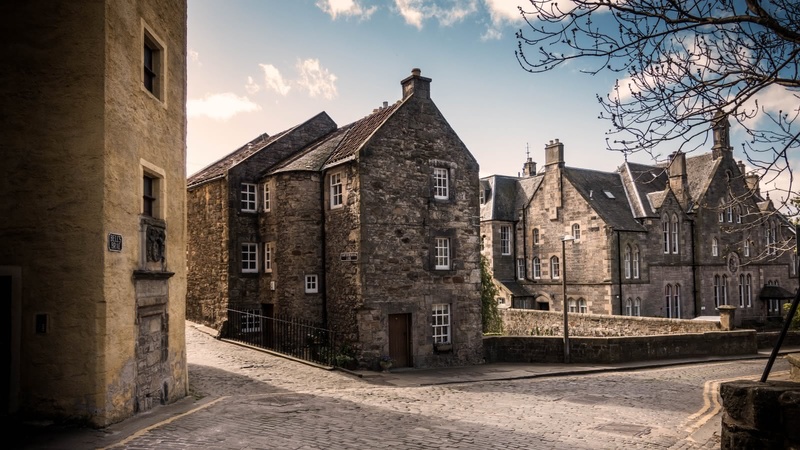 Want to learn about Edinburgh’s dark history? The Dark Side Tour covers murderers, witches, bodysnatchers and more. But if you want to discover Edinburgh’s magical world, the Harry Potter Tour takes you to the locations that inspired J.K. Rowling. Still got energy? Finish the day off with some of Edinburgh’s best nightlife on our Pub Crawl! One thing’s for sure; the top things to do and see in Edinburgh can all be found on a SANDEMANs tour! 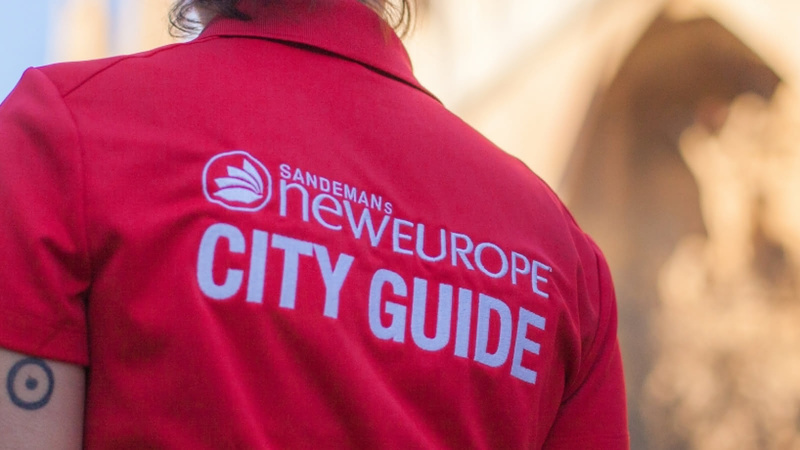 Edinburgh is part of the SANDEMANs NEW Europe network, one of the largest walking tour companies in the world. Offering daily tours in English and Spanish, we believe in supporting local communities and are committed to giving a voice to some of Edinburgh;s best local freelance tour guides, who passionately share the city's history and culture with their own unique and always-entertaining style. Aside from the gratuity-based FREE Tour, in Edinburgh you’ll also find unforgettable tours and experiences. We’re looking forward to seeing you soon! 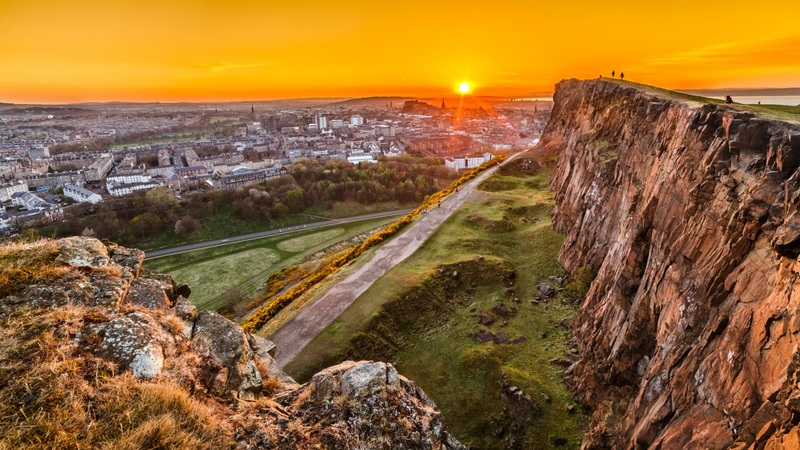 Check out some of the best trips to do from Edinburgh! The local expert guides we work with are proud to show you the best Edinburgh has to offer! 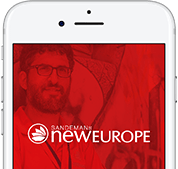 Scroll through to learn more about these unforgettable guides, including where they’re from, why they love Edinburgh and which tours they can offer you.